First impressions count for an awful lot and in these competitive times, so it is crucial that your dental laboratory makes a positive statement. 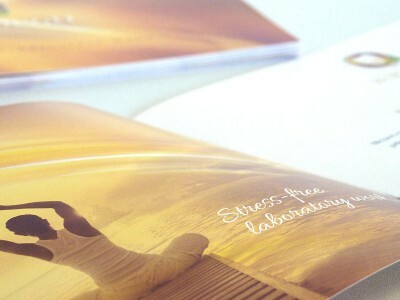 So what is the best way to put across the perfect dental laboratory image? The answer is effective dental laboratory branding. Getting this right will help your laboratory standout from the crowd and help bring in the rewards for all of the hard work which goes on behind closed doors. At Designer Dental, we specialise in dental laboratory branding and we offer a range of solutions to help create a strong dental laboratory image. The world of dentistry is a competitive place but one rich in opportunities to take your dental laboratory to the next level. If you are new to the sector then creating the correct dental laboratory image is crucial in helping you get off the ground and prosper. Established laboratories have reached the position they are in today with a combination of top-quality services and effective dental laboratory branding. Strong dental laboratory branding reinforces and supports your reputation for high standards and an effective dental laboratory logo will become synonymous with you. 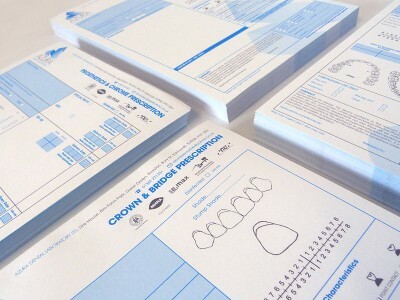 We at Designer Dental understand every aspect of dental laboratory branding. No two dental laboratories are the same and we can tailor our solutions to suit your needs and put across the image that you want associated with your lab. Posters, canvases and promotional items available to buy online. Over 16 years experience providing dental design, we are also active members of the Chartered Institute of Marketing. 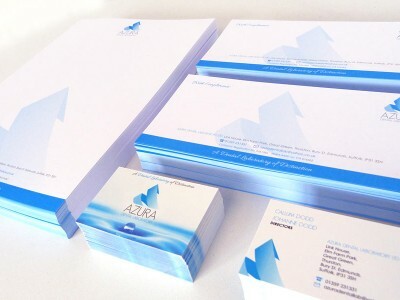 Our talented and experienced designers develop unique artwork based on your specific requirements. 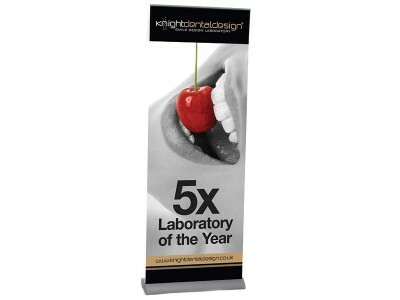 A number of our many happy customers have won awards for their dental marketing campaigns. Our commitment to customer service is key to our business and testimonials from many of our satisfied clients is proof of this.